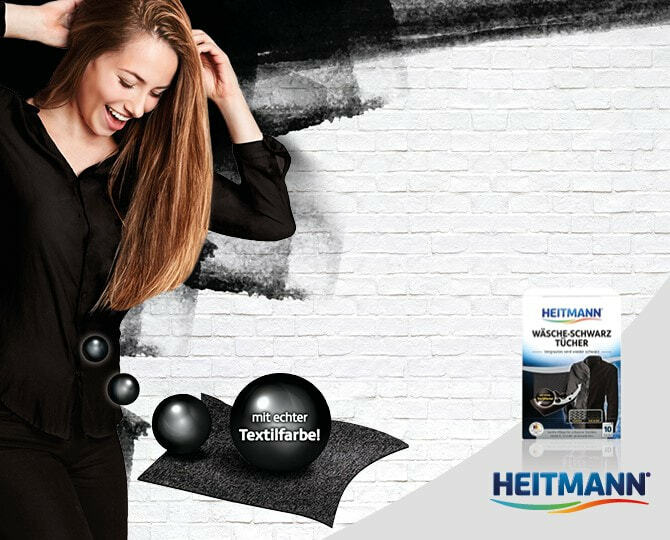 With high-performance care from HEITMANN’s special products, your laundry and home are kept spotlessly clean. Healthy hygiene for the whole family. 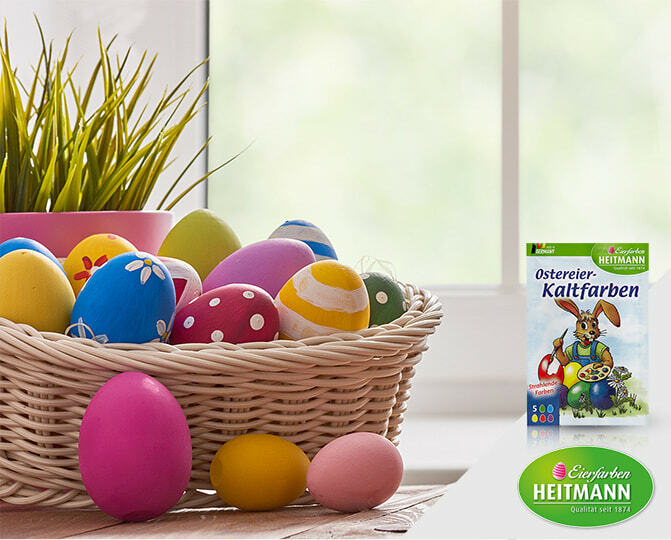 HEITMANN disinfectant products care for skin, surfaces, and laundry. 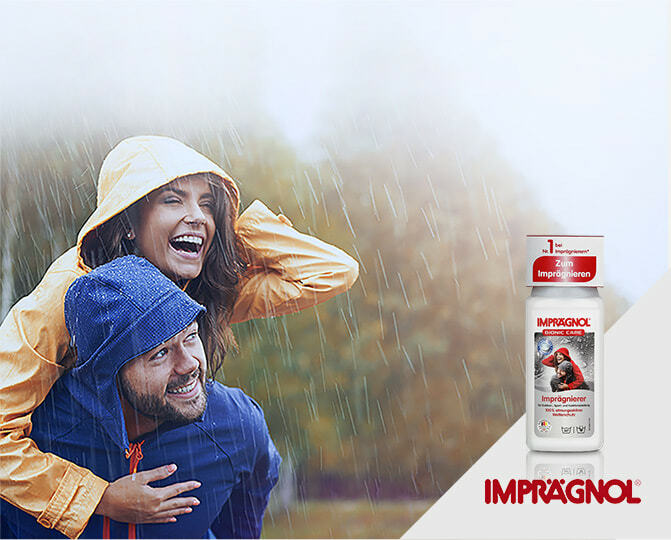 IMPRÄGNOL products reliably protect leather and textiles against wetness and dirt. simplicol textile dyes provide brilliant colour and are easy to use at home. This extensive range includes everything from traditional hot dyes to creative dyeing and craft kits for children. 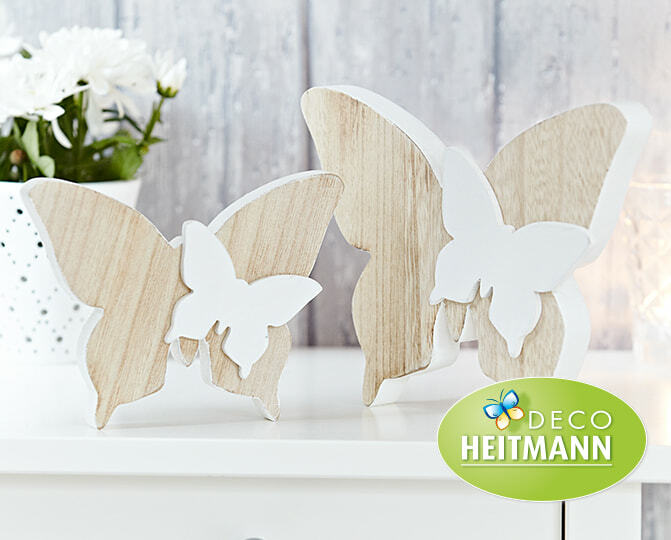 Decorations and craft accessories for every season.